The exhibition Watched! Surveillance, Art and Photography reflects on the complexities of contemporary surveillance, with a specific attention to photography. 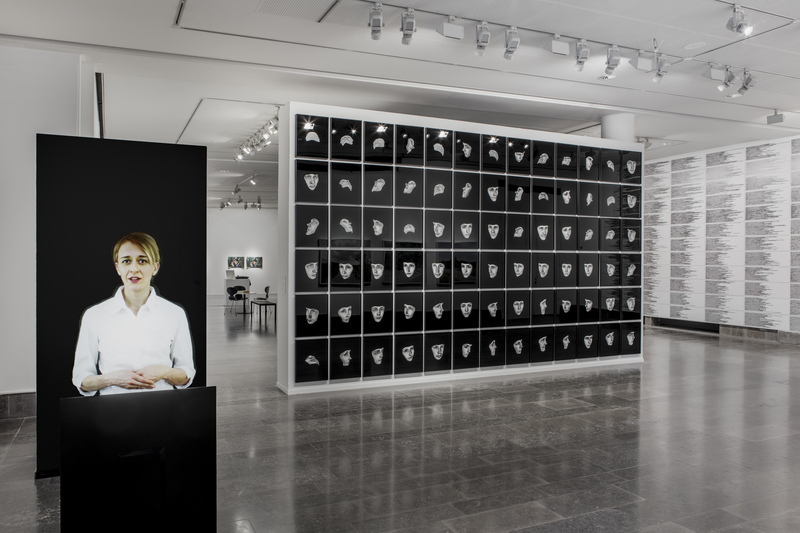 The works in the exhibition are from the last ten years, and they convey different approaches to surveillance: from technologies used by state and authorities to everyday monitoring practices that have become an integrated part of our lives, especially within social media. 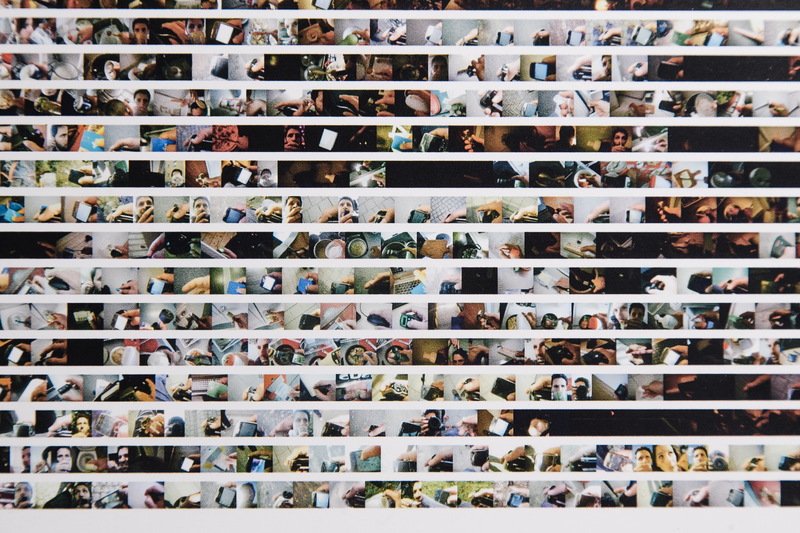 Contemporary surveillance is not limited to visual monitoring, but in order to understand how surveillance works, it is still necessary to address the photographic. Our entire existence is being photographed and visualized to an unprecedented degree. This raises new questions about voluntary and involuntary visibility, as well photohistorical issues of watching and being watched. The artists in Watched! appropriate imagery and apply CCTV, Facial Recognition Technology, Google Street View, life-logging and virtual animation. They also reactivate older practices of spying, exposure and voyeurism. Conceptually, they probe issues of security, which are used as arguments for enhanced surveillance, but which often ignore the discriminatory scrutiny, criminalization and vulnerability that follow. The viewer is invited to think about how we can live in a society of multiple surveillance networks without contributing to the inequalities that surveillance produces, and instead engage in inclusive and empowering viewing practices. Watched! is part of a research project on surveillance, art, and photography in Europe after the millennium, initiated by Louise Wolthers, Head of Research at the Hasselblad Foundation. The accompanying book, published by Verlag der Buchhandlung Walther König, artworks by forty artists, as well as in-depth essays on surveillance by leading scholars within the field. Upcoming exhibition venues are Kunsthal Aarhus, 16 November–31 December, 2016. Selected works works will be displayed at Galleri Image and ARoS, in Aarhus, October 14–18 December 2016. The exhibition is then shown at C/O Berlin February 17–May 21, 2017. May 28 at 1 p.m.
Stockholm-release of the book WATCHED! at Konst-ig book store. The editors and several of the participating artists will attend.